In the USA, the Food and Drug Administration (FDA) under the Food, Drug, and Cosmetic Act regulate cosmetic products. FDA gives the standards but most of the states have their own regulations such as California. In addition to cosmetic, FDA regulates all products containing more than one ingredient: foods, drugs, electronic products, medical devices, tobacco and cosmetics. Which products are considered as cosmetic under the US law ? 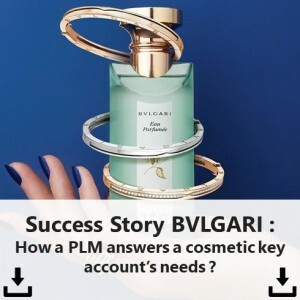 The Food, Drug and Cosmetic Act does not include all types of cosmetic products but have a limited list of items such as skin moisturizer, perfumes, lipsticks, nail polishes, eye and facial makeup, cleansing shampoos, permanent waves, hair colors, deodorants and any substances that could be use in one of those products. A product is considered as a drug if its function is to prevent and heal a disease or if its use will lead to a body change. Sunscreen lotions are, for example, considered as a drug and are regulated differently by the FDA. 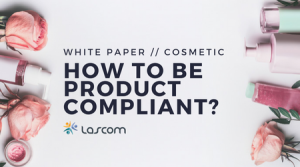 When putting a new cosmetic product on the market, manufacturers do not need FDA pre-approval but must ensure product is safe and comply with regulations in force. Except for color additives added in any cosmetic products, which need FDA approval before being commercialized in the USA. FDA authority will check the product only if they receive complaints from consumers and if they are not in compliance with law. Product can be recall and manufacturer will have to change product to comply with regulations and to pay a fine defined by the FDA. Legal authority still encourage manufacturers to submit their product, only the ones sold to consumers, but on a voluntary basis, the Voluntary Cosmetic Registration Program (VCRP). 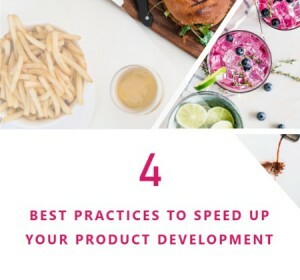 This program allows the FDA to assess product safety, ingredients, frequency of use and register businesses involved in the cosmetic industry. The VCRP will not provide manufacturers an approval or disapproval for a cosmetic product to be on the market but support FDA work on product safety for consumers. As mentioned earlier, FDA does not required manufacturers to register cosmetic products before commercialization. Unlike the European Union, cosmetic products are not pre-approved by the FDA. Manufacturers and businesses have the legal responsibility to ensure product safety and labeling. No specific tests are recommended or compulsory but the manufacturer should do anything in its power to make sure products are safe to be used by consumers. In addition, they do not have to submit any proof of testing or safety information with the FDA. However, FDA have put together a list of prohibited and restricted ingredients considered harmful to use in cosmetic products. The list contains 8 prohibited and 2 restricted ingredients. This list is not as complete as the one in the EU (more than 1000 ingredients banned) or the one in force for the state of California, Proposition 65. FDA does inspect products and facilities on a regular basis but manufacturers are not required to notify customer complaints. In addition, FDA does not have the right to order recalls; they need to be initiated by the manufacturer and will be, then, monitored by the legal authority. If a cosmetic is considered misbranded or adulterated and has received several complaints from customers, FDA can pursue action through the department of Justice and order the recall of the product. The FDA under the Fair Packaging and Labeling Act (FPLA) regulates cosmetic product labeling to ensure that package and labels give consumers accurate information about the product. Labeling information must be written in English, except for U.S. regions where another language is predominant (e.g. Puerto Rico). FPLA gives detailed information on the cosmetic labeling regulations and what must be shown on product label (outer and inner package). Font, label size, font size, information layout and many other guidance can be found on the Cosmetic Labeling Guide. Compared to other countries or regions, cosmetic regulations in the U.S.A are lighter and less strict. Still, manufacturers need to make sure that they follow the right rules. Especially when it comes to labeling as misbranding is one of the main reason of product recall. In addition, most of the U.S. states have their own regulations to take into account when commercializing your product. A PLM software can help you to generate automatically your labels in compliance with country-specific regulations. 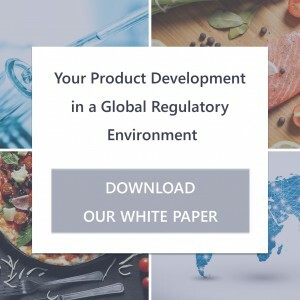 Prohibited ingredients are also included within the solution to minimize formulation errors and encourage consumer safety. 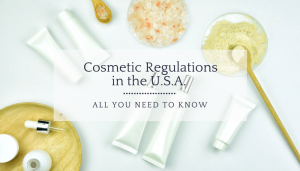 Share the post "Cosmetic Regulations in the USA – All You Need to Know"